Brazilian Jiu Jitsu became famous through the early UFC events. It highlighted how a lighter and weaker BJJ fighter could defeat a bigger and stronger opponent. Today Brazilian Jiu Jitsu is an important skill and art to learn for both competition and self defence. At SBG Bradford we want to make this art acessable to everyone, regardless of Age, Gender, Skill and Fitness level. For the Brazilian Jiu Jitsu classes you will need to purchase a uniform (Usually referred to as a Gi or Kimono) before attending the class. 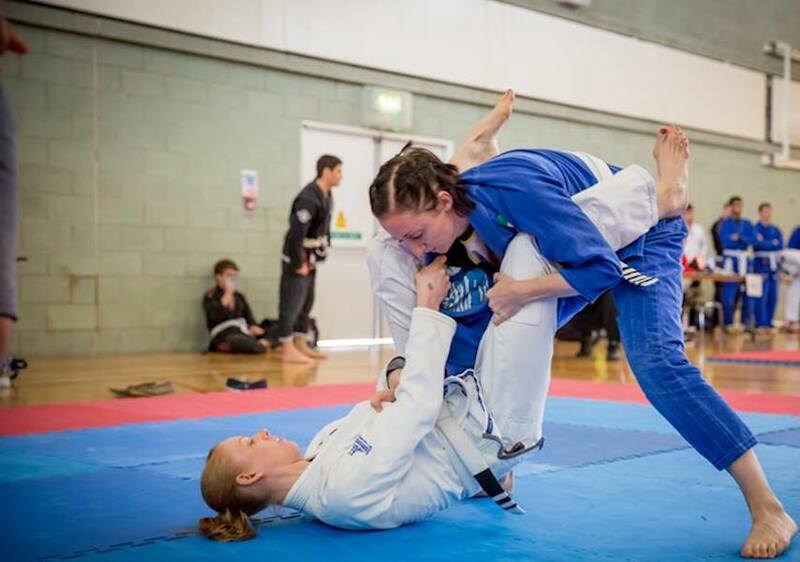 We have Gi’s available for sale at the gym. 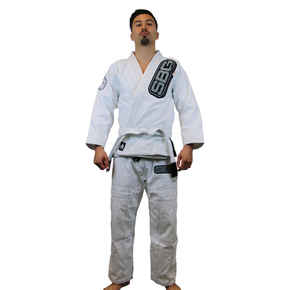 Please contact us to check we have your size and the cost before attending your first Brazilian Jiu Jitsu class.